Professional Medical Centers, a leading healthcare medical practice in metropolitan Detroit, has expanded its network of healthcare locations into Oakland County. It’s newest facility is located at 20905 Greenfield Road, Suite 707, in the city of Southfield, Michigan. With this newest addition, Professional Medical Centers now has five medical facilities, four of which are located in various communities in Detroit. PMC is excited to announce Dr. Jira Coumarbatch, a well-respected family physician in the community, is joining their team of trusted physicians by re-locating his office into the Southfield facility. 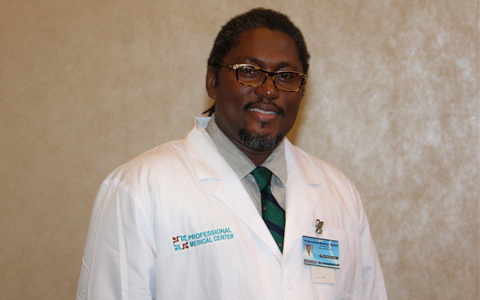 Dr. Coumarbatch brings nearly 15 years of medical experience caring for families. Dr. Coumarbatch provides health service care for the entire family regardless of age or gender with immunizations, and any other ailments of the bones or organs. Family physicians are the only specialists qualified to treat most ailments and provide comprehensive health care for people of all ages – from newborns to seniors. Before joining Professional Medical Centers, Dr. Coumarbatch managed a successful practice in Southfield, Michigan. 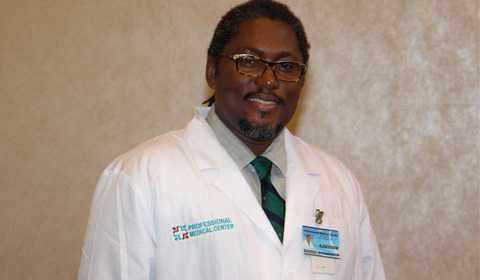 He received his medical degree from Wayne State University School of Medicine. Licensed with the State of Michigan Medical and State of Michigan Controlled Substance Board, Dr. Coumarbatch received the Wayne State University School of Medicine Department of Family Medicine and Public Health Sciences Teaching Award and the Clair Knighten-Ward, MD, Family Medicine Excellence Award. For more information about Professional Medical Centers, please visit www.professionalmedicalcenter.org for a list of locations and/or call their offices at (313) 925-4540. Simply want to say your article is as astonishing. The clearness in your post is simply cool and i could assume you’re an expert on this subject. Well with your permission let me to grab your RSS feed to keep updated with forthcoming post. Thanks a million and please keep up the rewarding work.